ElDorado National Company originally began in 1956 when two brothers in southern California invented and started producing the first cab-over pickup truck camper in the recreational vehicle industry. After nearly 50 years of growth and evolution, today they stand at the pinnacle of the commercial bus industry as the largest volume producer in North America. 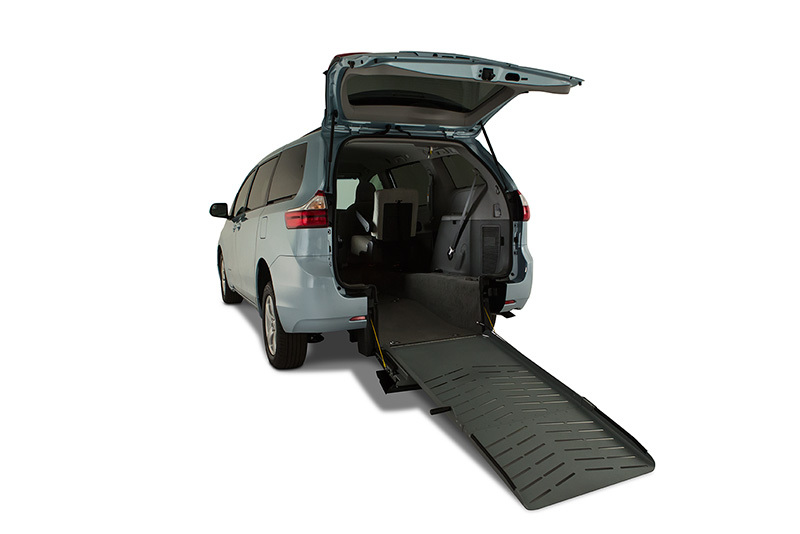 To further expand and diversify their product line, in March of 2001, they acquired the mobility van division from the premier wheelchair lift and personal elevator manufacturer, Ricon Corporation. The operation was moved from California to their new, 250,000 sq. ft state-of-the-art facility in Salina, Kansas. Having both commercial bus and mobility van divisions in one location affords numerous benefits in both efficiency and distribution. 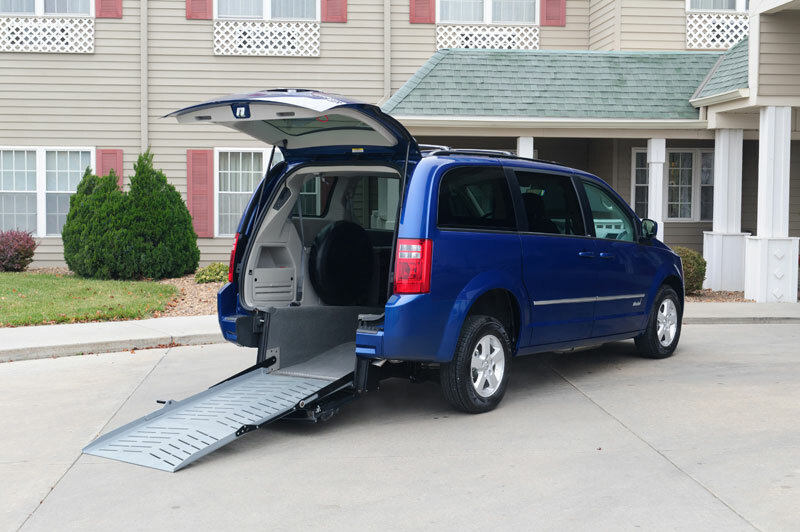 In addition to commercial products, their van mobility division offers the Amerivan as well, designed specifically for personal use. The Amerivan is built to last, just like their legendary bus products. ElDorado’s Amerivans are the only lowered-floor minivan you can buy with an all stainless steel floor standard on all Chrysler, Dodge and Toyota models. The sturdy aluminum power fold-out ramp features a dependable motor drive for effortless, push-button operation. 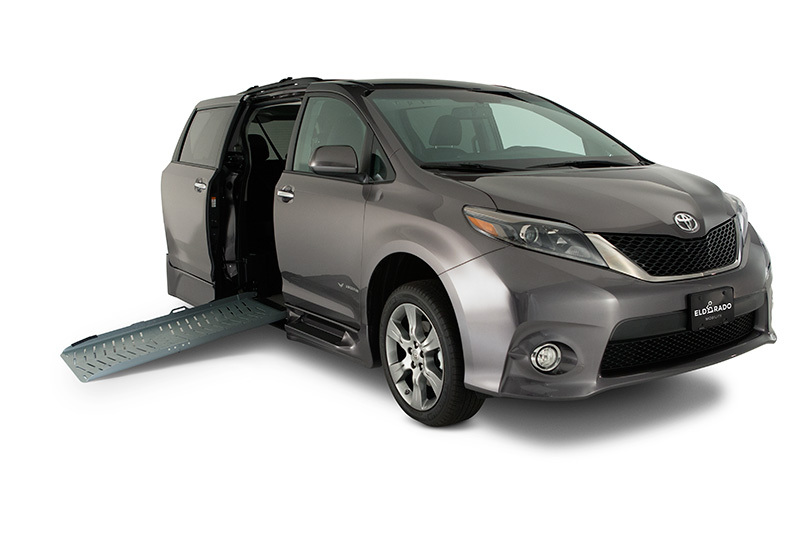 Door, ramp and kneeling are all actuated with the simple touch of a button. Inside, Q’Straint tie-downs provide greater security and are located for maximum value. Wide passenger side and driver side sliding doors offer convenient, easy access for all. Amerivan conversions feature lowered rear seats and front seats which can be easily removed. ElDorado also has a version of the Chrysler-Dodge Amerivan that is only a 10″ lowered floor instead of a 14″. The ElDorado Amerivan delivers quality engineering, creative design and superior craftsmanship for the ultimate solution to your mobility challenges. The same great Chrysler-Dodge Amerivan conversion is also available on the Toyota chassis. The crash-tested Amerivan RL design meets or exceeds all applicable U.S. and Canadian vehicle safety standards. 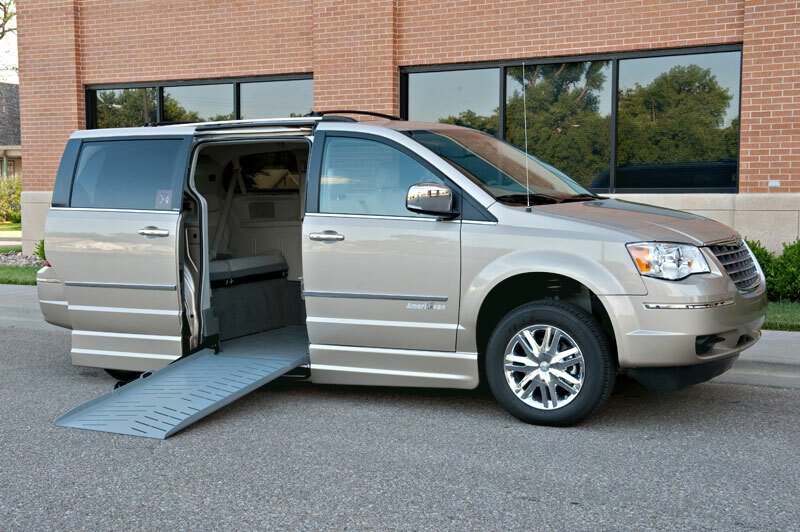 The ElDorado Amerivan delivers quality engineering, creative design and superior craftsmanship for the ultimate solution to your mobility challenges. The same great Chrysler-Dodge Amerivan RL conversion is also available on the Toyota chassis.